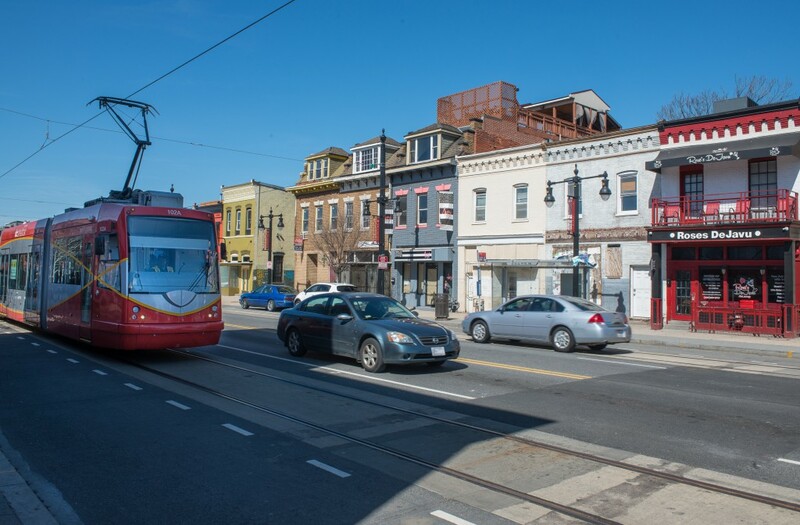 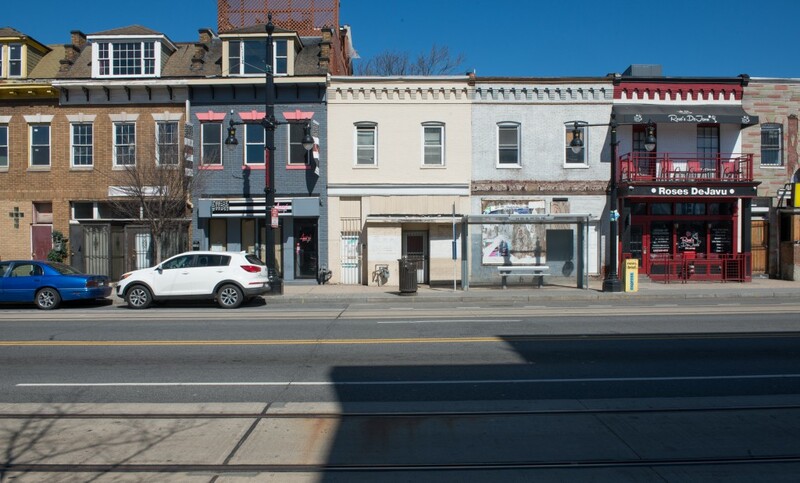 H Street, NE has steadily returned to rank as one of the DC’s most productive and innovative neighborhood commercial districts. 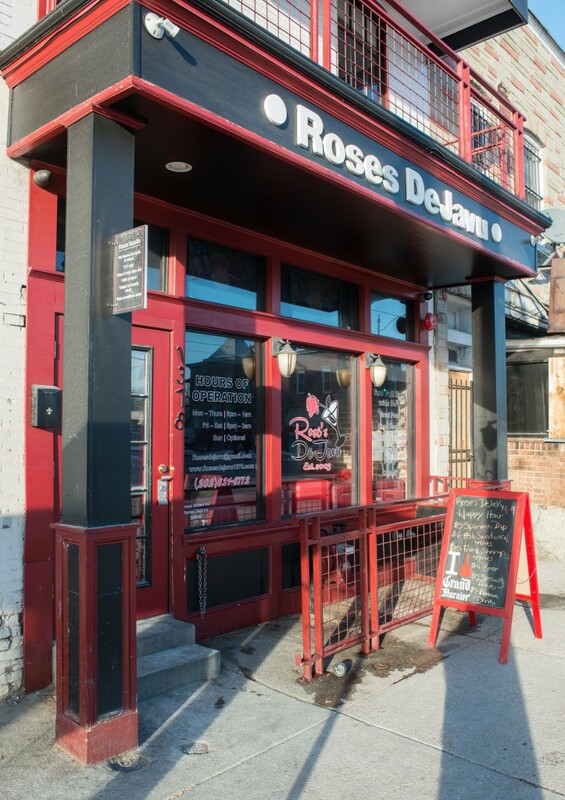 A hip arts scene inclusive of quirky bars, eclectic restaurants, art galleries, and regional music destinations–most locally owned–continue to lead the way in the corridor’s renaissance. 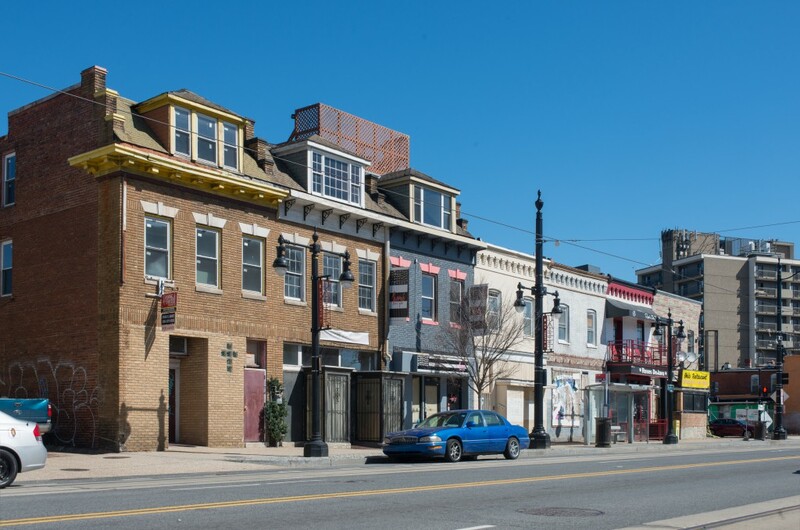 Anchored by Union Station–the region’s transportation center–the corridor offers easy access to the metropolitan area and the East Coast.